RONIN is a lightweight system of hardware and software built to assist in creating a common operational picture. RONIN connects dismounted users and HQ alike with assets such as air and ground sensors, and network services such as communications. 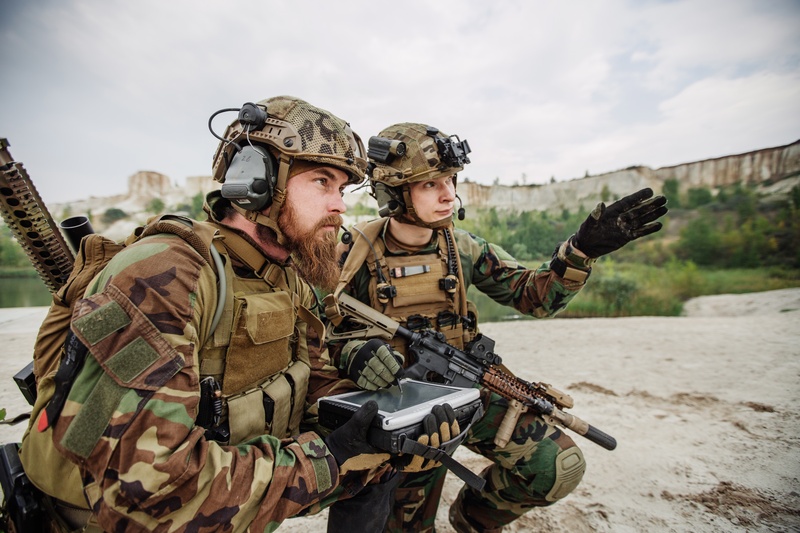 RONIN connects warfighters to sensors, information systems and each other while operating at the tactical edge. RONIN places data, location and status at a user's fingertips to enhance decision-making and improve operations. 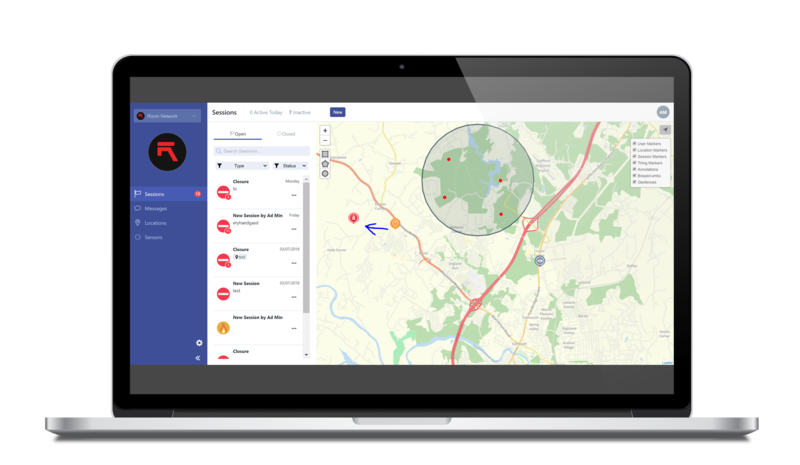 RONIN allows users to share their Situational Awareness data with teammates to create a common operational picture. RONIN delivers a unified, real-time picture of operations to every user in the system, from Headquarters to the soldiers themselves. RONIN provides an environment for aggregating data from multiple sources, unifying communications and visualizing everything in a friendly user-experience. Information can flow up and down, ensuring the right data is in the right hands, in real-time. With roots in Military Special Operations, Ronin was built to work in the toughest conditions with a wide variety of networks. 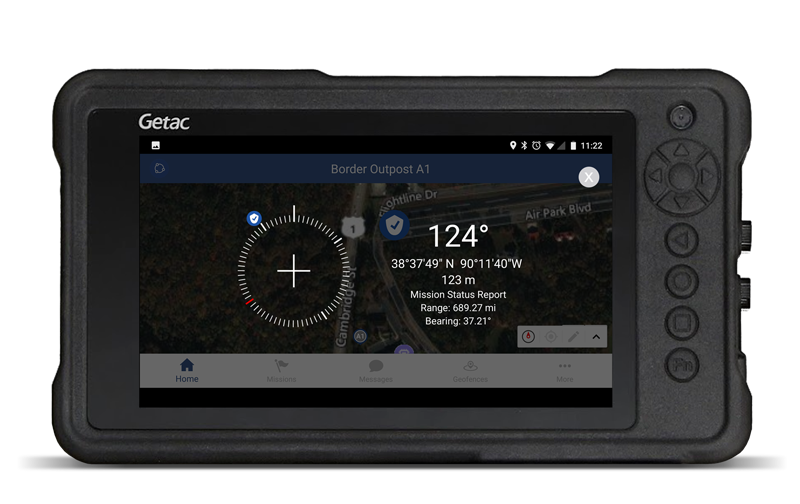 Supports commercial-off-the-shelf mobile devices and is fully integrated to the Getac MX50. Ronin and Getac MX50 platform are non-root dependent and support Information Assurance (IA) (NIAP CsfC certified) and data-at-rest requirements. MX50 is IP67, MIL-STD-810G and MIL-STD-461G certified. Hardware and mounting devices support body-worn, vehicle and dismounted options. Can support tethered or wireless connections with radios and SATCOM. RONIN Provides SA, Sensors & Data Communications on an Android-based Tablet. The Ronin Platform integrates enterprise data and services into an application engine capable of creating Situational Awareness for the individual and providing a Common Operational Picture for teams. Right Data. Right Hands. Right Now.